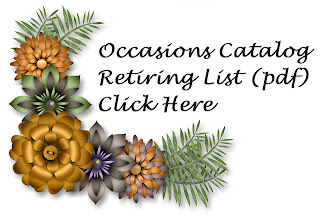 Create With Christy: Hot off the Presses...The Retiring List is Here! 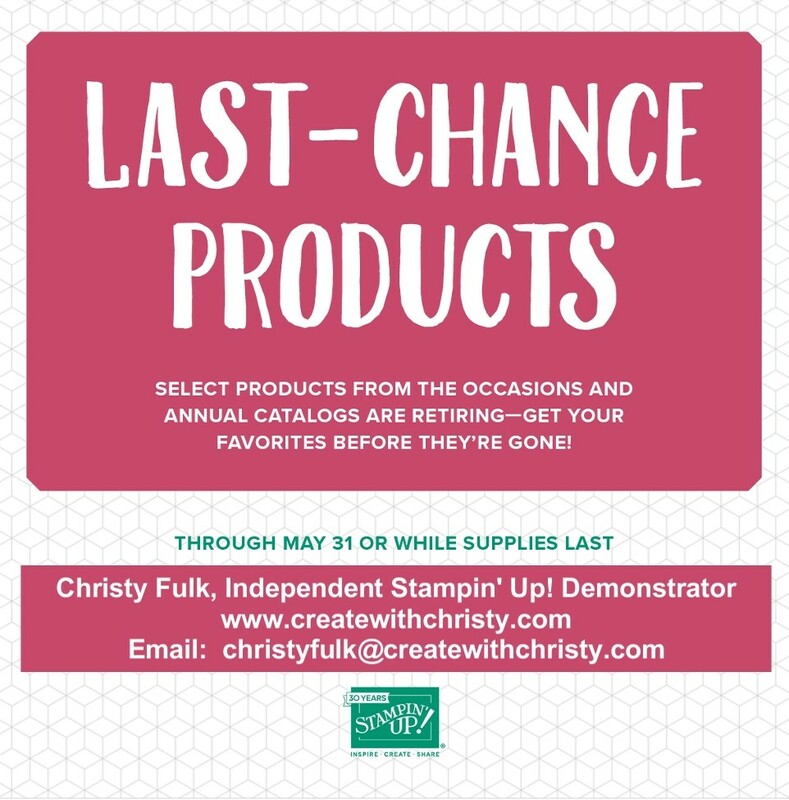 This is your last chance to get your hands on your favorites that are retiring from the 2017-2018 Annual Catalog AND the 2018 Occasions Catalog, and I'm sure there will be a "few"! 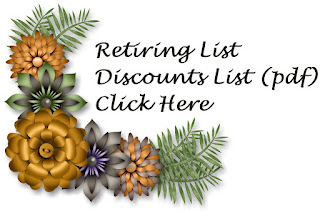 There are so many wonderful products retiring! 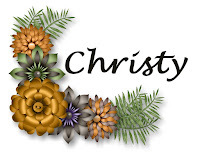 You Need To Place Your Order Quickly! They're While Supplies Last or Available Until May 31 2018...Whichever Comes First! I know it can be sad to see some of our favorites go away, but there is something wonderful that comes from it. 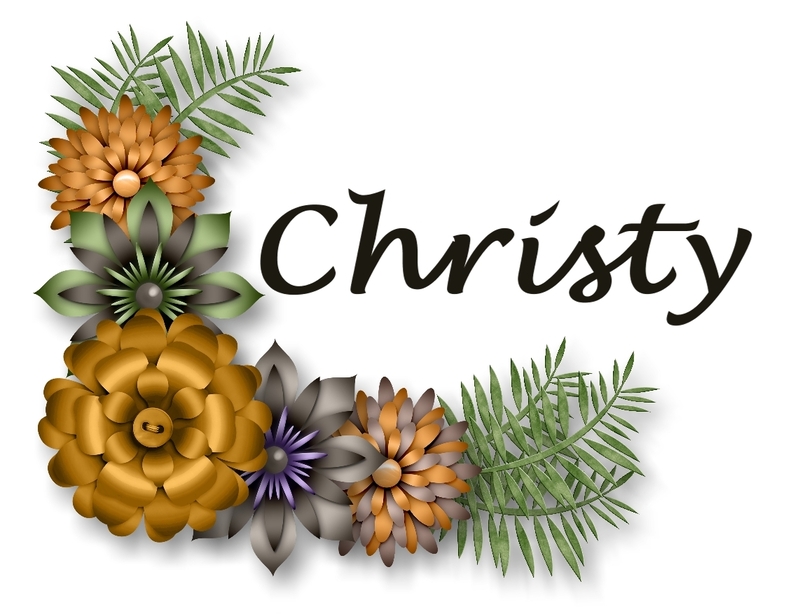 It makes room for some wonderful NEW products for us to love! 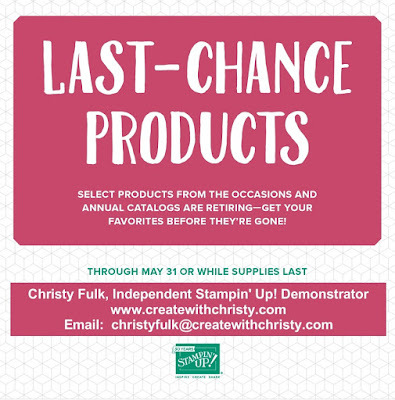 Some of the stamp sets and accessories may still be available after May 31, but will no longer be bundled. 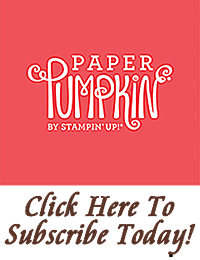 Get Stampin' Dimensionals AND Mini Stampin' Dimensionals (one full pack of each) FREE with a qualifying online order in April from me! 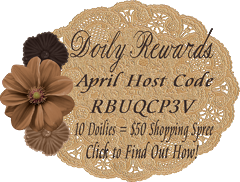 Offer ends @ midnight on April 30, 2018. 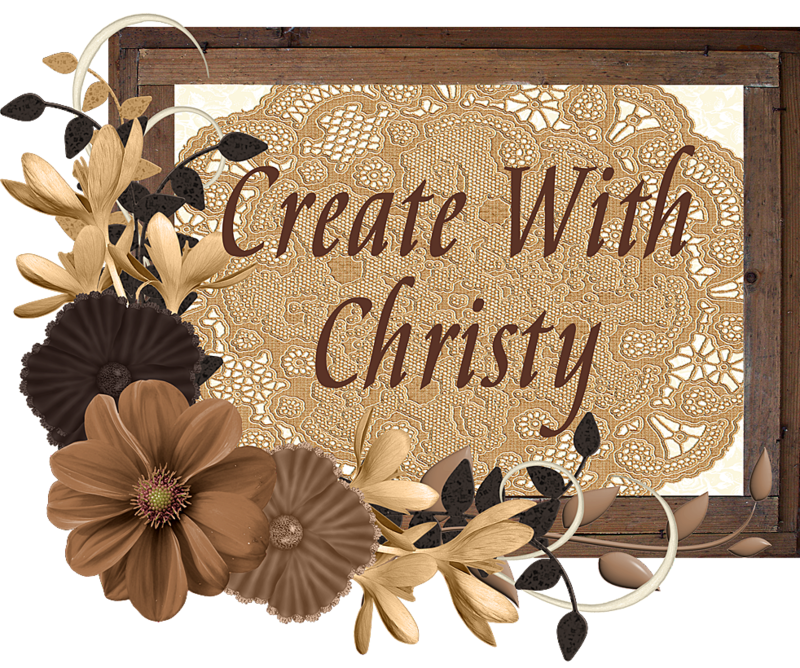 Click on the picture to find out how you can get it, and to see the thank you card (with instructions) you'll get, too! 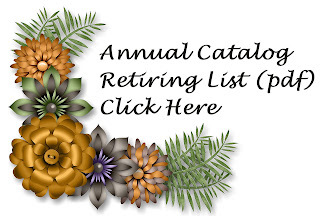 Find out how you can get the new 2018-2019 Annual Catalog FREE from me, too!